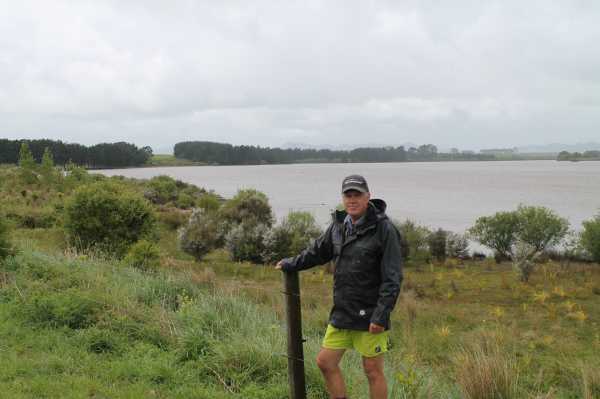 Lance Kerr and his family have been involved in work to improve the margins of both Rotongaro and Rotongaroiti lakes while also farming 229 hectares of dairy and dry stock. 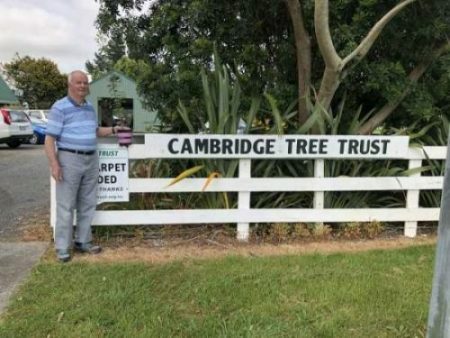 The Cambridge Tree Trust (CTT) an organisation which prides itself on looking after the environment and the community took the challenge to create something that could benefit both. 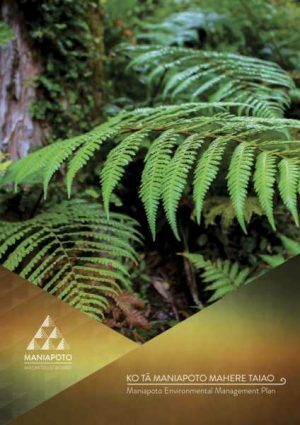 Mangati stream located south-west of Pukekohe has been the backyard of the Muir family farm for more than five generations. 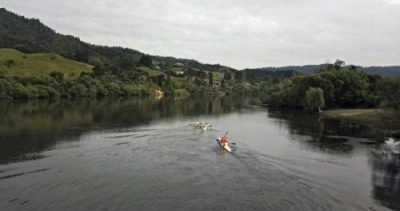 A stream which flows from the Waikato River was once thriving and flourishing in an abundance of native fish and bird life. 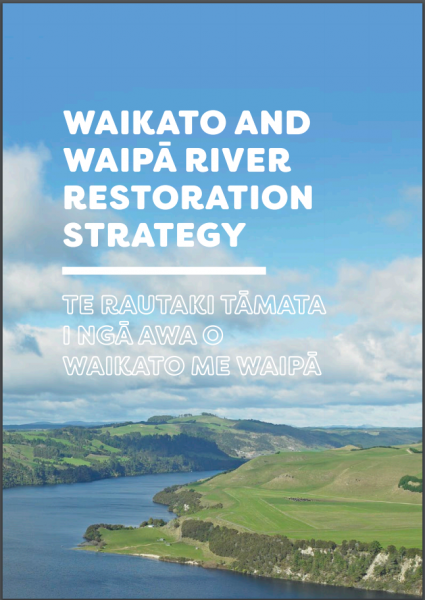 Due to the degradation of the Waikato River over the flow of time, the Mangati stream suffered causing a certain native fish species to vanish from the area, our beloved Inanga/Whitebait. 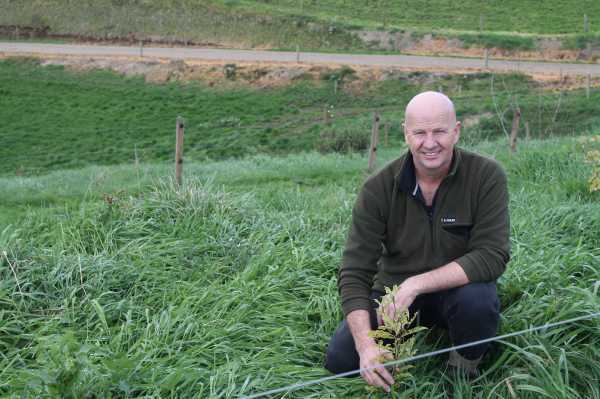 He might have made his name as a world champion shearer but now Sir David Fagan has his sights set on sustainable dairy farming. 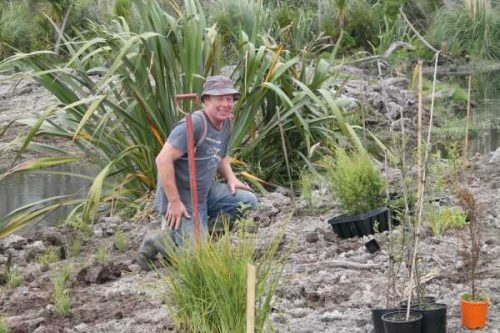 As a farm owner through the Wolverstone Farm Partnership just outside Te Kuiti, Sir David has found himself involved in an additional partnership with the Waikato Regional Council and the Waikato River Authority.